Licenses for Acker, Earl, Ph.D. 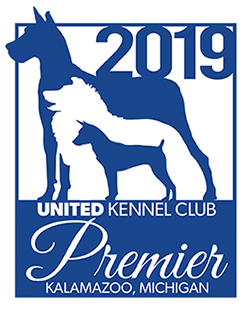 Licenses for Aiken, Miriam "mim"
Judges have several different stages of licensing based on meeting UKC judging requirements. Here is a brief explanation of each licensed status. Senior: An experienced, licensed judge who may accept apprentices. Regular: An experienced, licensed judge who may not accept apprentices. Provisional: A licensed judge who is not eligible to accept apprentices. Apprentice: A non-licensed judge who is working toward provisional status.